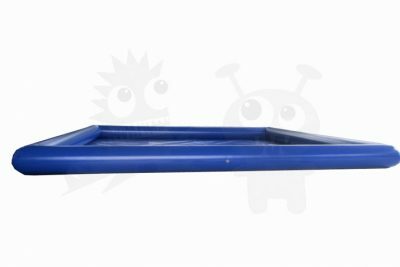 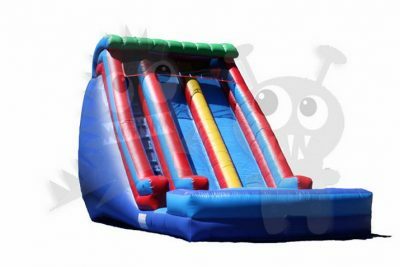 Used scratch & dent 14′ wet/dry slide! 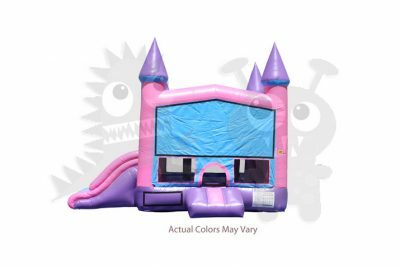 DOES NOT INCLUDE ACCESSORIES OR MOTOR! 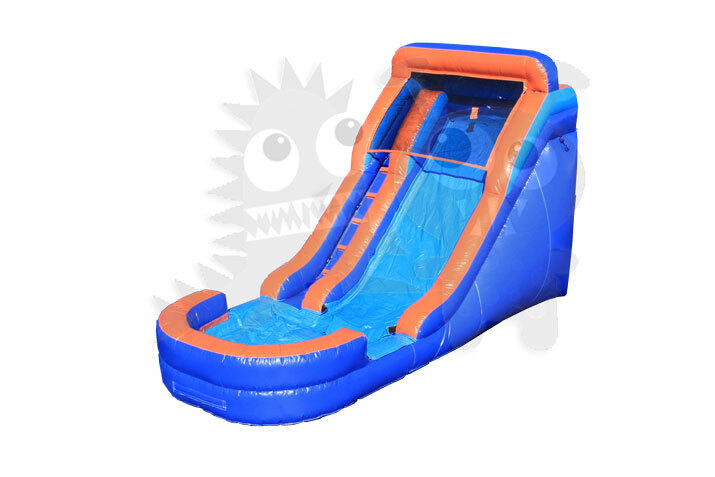 This is our second shortest slide in our generic single lane line. 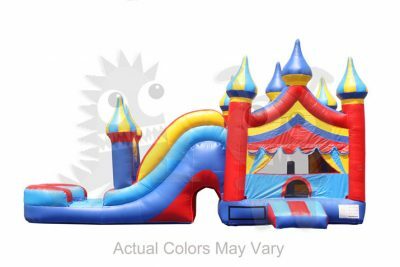 Measures only 22’x10’x14′. 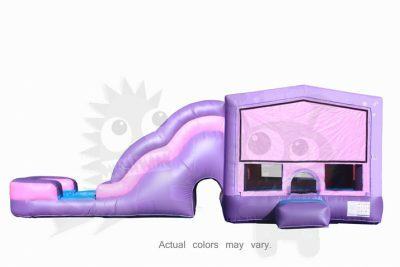 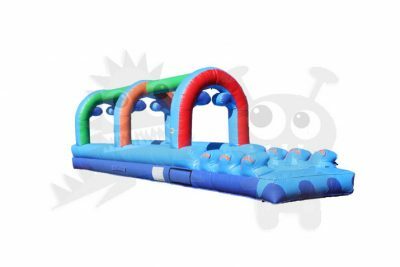 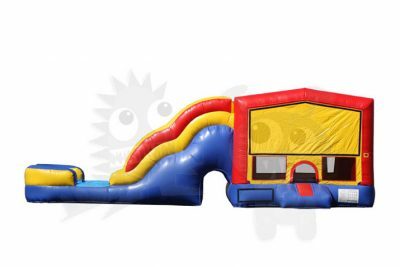 This inflatable slide for sale is made of commercial quality vinyl and still fits nicely in a yard or other space restrictive place. 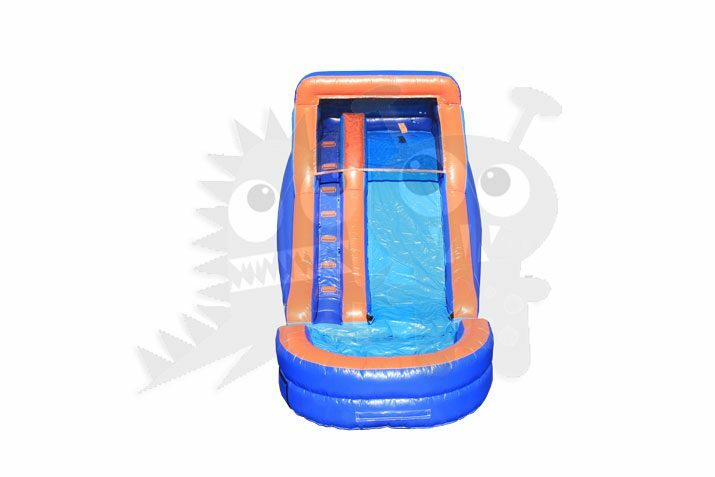 It stands at a modest height of 14′. 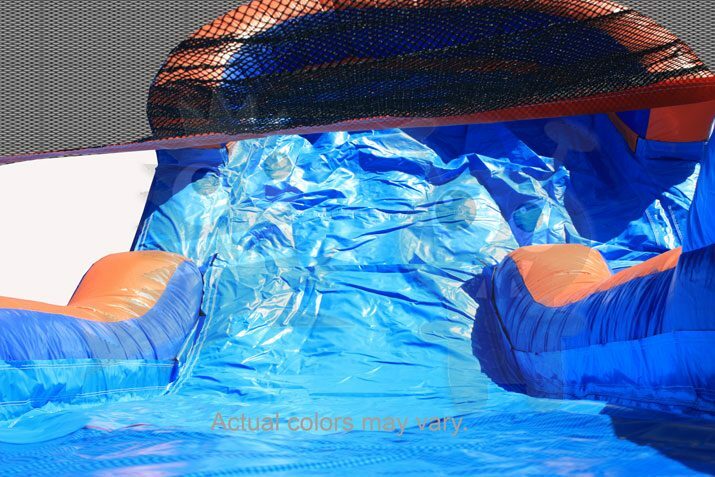 This Water Slide offers an eye-attracting color scheme and stands out in a crowd.